WiFi has become a necessity for all of us. We constantly text, check social media, post photos, and get directions using wireless services. It’s a mindless concept – we don’t even think about our wireless connection, we just expect it. Cafés, hotels, airports (to name a few) provide free internet services to visitors. We can watch videos in a local café, send emails between flights, and hop on a video conference in a hotel room, all within a matter of seconds. 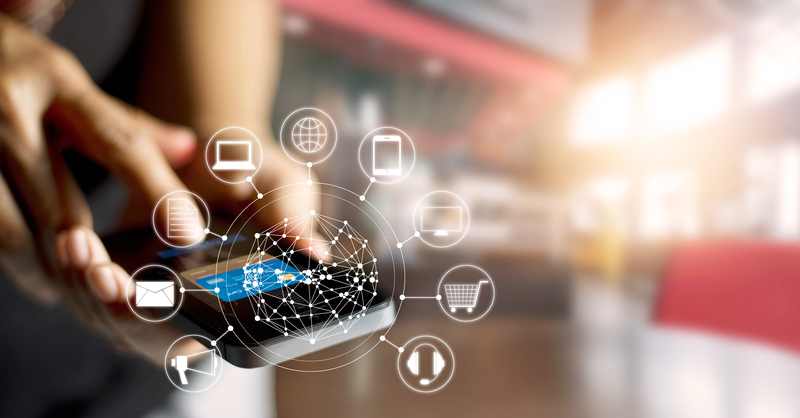 The demand for wireless connection surges by the day. Lucky for consumers, the plethora of wireless providers is also increasing. But not every wireless provider offers ideal services, such as fast upload speed, good signal strength, and broad connection range. To combat this, some influencers are proposing new ways to source internet access that will solve these common issues. In fact, a major influencer is planning to change the way we source WiFi. Elon Musk is an iconic entrepreneur. He founded Tesla Motors, and most recently established the private space company, SpaceX. He has transformed transportation on Earth and now in space. His latest mission? To put over 4,000 satellites into orbit. These satellites will form a large network of high-speed internet coverage – essentially blanketing the Earth in WiFi. This space-based alternative is different than what we typically associate with wireless. Currently, the internet is structured in a web of infrastructure – one that houses network centers and service providers held together by fiber optic cables, towers and wireless routers. This alternative could institute a seamless user experience. It would bring quick Internet access with a new system that provides fast speeds and limited delay, compared to existing satellite networks. In addition, the new satellite service would hold an impressive bandwidth. This would mean consumers would have a better range of how much internet they are able to use. Gone would be the days of walking into a coffee shop and asking for the WiFi password or having to call wireless providers when your service goes down. 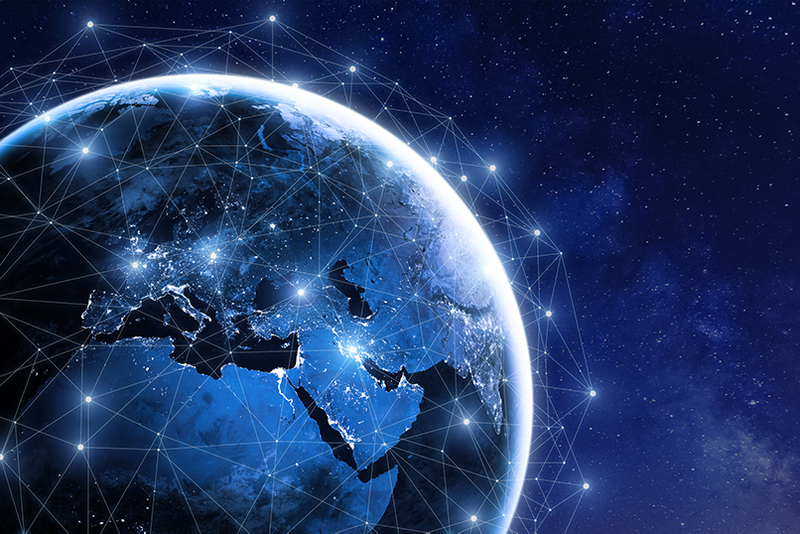 With this global internet access, users would have the ability to connect wherever they are located. While SpaceX works to reprogram the global wireless connection, traditional providers aren’t thrilled with the initiative. It’s a power struggle between the telecommunications industry and progressive companies like SpaceX and Google. Companies such as Verizon, T-Mobile, AT&T want the government to keep internet airwaves in the hands of telecom companies. If SpaceX executes worldwide WiFi, the government would have to repurpose how airwaves are shared. In addition, broadcast companies would have to sell the portion of internet they currently own to the government, ultimately hurting their business growth. Some companies are moving quickly in the direction of satellite innovation. For instance, Google and Fidelity invested $1 billion into SpaceX. These companies are supporting the project and hope to gain a portion of the control for future satellite missions. With such large companies invested in the future of SpaceX, it is no wonder that the company is poised on the edge of innovation. The future of WiFi is looking up (literally) – satellite internet continues to reach new horizons, and consumers’ access to all-all-things wireless is progressive. 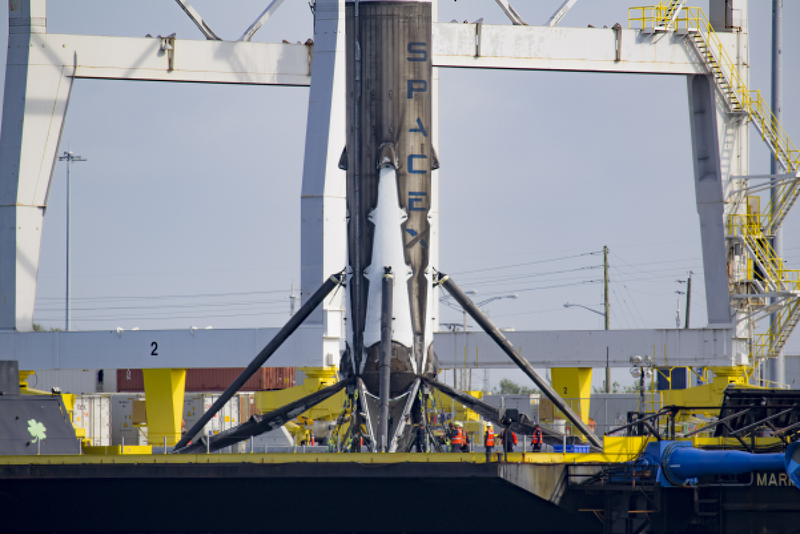 Even with conflicting industry views, SpaceX is gaining headway into the innovation of wireless activity.